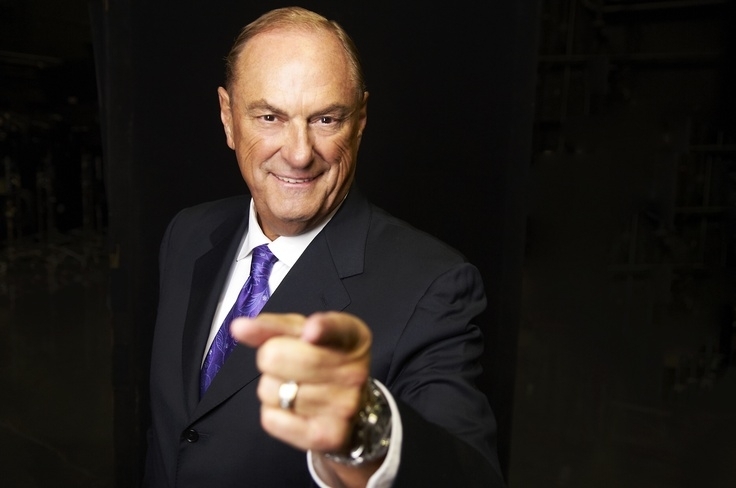 Jim Treliving is the Chairman and Owner of one of Canada’s most beloved restaurant chains, Boston Pizza International (BPI)—but that’s just the tip of the iceberg of his accolades. Well-known for his role as the encouraging, savvy, entrepreneurial spirit on CBC’s Dragons' Den, Jim has a history rooted in integrity—one which has led him well in the world of business. One of Canada’s most successful entrepreneurs, Jim has been at the helm of the Boston Pizza name for nearly 50 years which has received prestigious recognition, including Canada’s 50 Best Managed Companies Platinum Club, Canada’s 10 Most Admired Corporate Cultures, the Henry Singer Award from the Canadian Institute of Retailing and Services and, most recently, the Canadian Franchise Association’s Lifetime Achievement Award. Humble beginnings and steadfast determination have been catalysts of success for Jim, who started from a single restaurant franchise in 1968, and today has operations throughout North America in the hospitality, food and beverage, manufacturing, real estate and service sectors, with annual system wide sales exceeding $1 billion. Prior to acquiring BPI, Jim was a multi-unit franchisees of Boston Pizza, with 18 full service restaurant locations in British Columbia. Jim previously held senior roles with the company, including President and Chief Executive Officer and now serves as the Chairman and Owner. While it may be difficult to imagine Jim as anything other than the entrepreneurial force he has come to be, this revered Canadian wasn’t always a businessman. 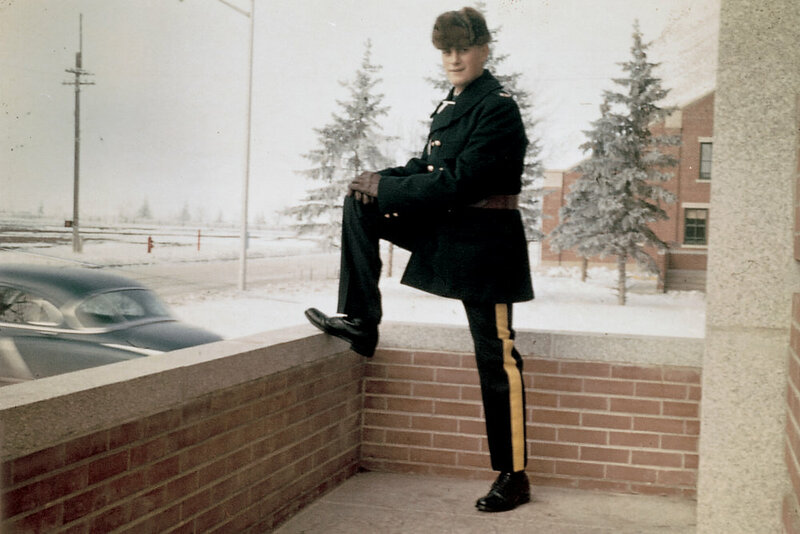 Hailing from the small town of Virden Manitoba, Jim began his career as an RCMP Officer at the age of 18. He served proudly for eight years in both British Columbia and Alberta. On one fateful day in 1966, he walked into ‘Boston Pizza and Spaghetti House’ in Edmonton, AB, and saw big dough in his future. Over 350 restaurant openings later, Jim is revered for that same dynamic business vision that led him to open his first franchise in 1968 in Penticton, B.C., as well as a can-do attitude and a drive for success. Back in ’68, Jim stayed true to his path, equipped with an unparalleled resolve and the friendship of a local associate, an accountant by the name of George Melville. True to his nature, the Treliving name is synonymous with the firm belief in people. He invests in people first, confident in the truism that “behind every great business is a great team”. In spite of his often hectic professional schedule, which includes the restaurant, real estate development, sports entertainment industries, and his investment in the Canadian oil change retailer, ‘Mr. Lube’, Jim is committed to social and philanthropic initiatives that he faces with equal fervor. There’s no sign of slowing down from Jim, who is always on the lookout for that next great opportunity. In his (albeit rare) downtime, he enjoys a good round of golf and spending time with friends and family. A testament to his firm belief in people first, Jim is dedicated to giving back. Since its inception in 1990, Jim has been a director of the Boston Pizza Foundation, an initiative which has raised and donated over $20 million to Canadian charities. Jim has also served on the board for a number of non-profit initiatives, including his role as Chairman of the Hockey Canada Foundation, board-member of the David Foster Foundation and the Jays Care Foundation and advisor to CAMH the Center for Addiction and Mental Health. He is also celebrated as one of five ‘Dragons’ on CBC’s reality show, Dragon’s Den, where aspiring entrepreneurs pitch to secure an investment to start their own business. Jim is the only remaining original Dragon and has been on the show for all 11 seasons. In 2012, Jim authored ‘Decisions: Making the Right Ones, Righting the Wrong Ones,’ a behind-the-scenes look at his journey in business, which was published by Harper-Collins and became a best-seller.